A time capsule that was buried more than 30 years ago at the close of the International Design Conference containing, among other things, the mouse that Steve Jobs used during his Lisa computer presentation, has been unearthed in Aspen, Colorado. The original plan was to dig up the capsule in 2000 but thanks to a significant re-landscaping of the area, its exact whereabouts were unknown. 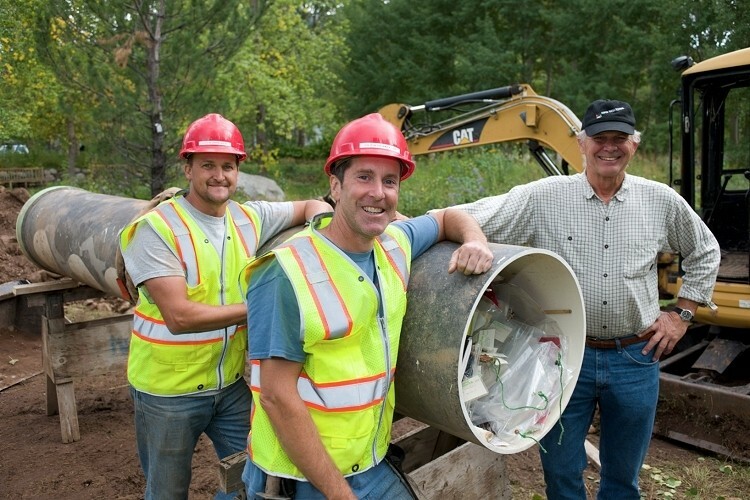 But thanks to the help of the National Geographic Channel show “Diggers” and a local excavation team, the Aspen Time Tube – or the Steve Jobs Time Capsule as some call it – has been found. The 13-foot long, 1.5-foot-diameter tube is literally packed with hundreds of different items, many of which were thoughtfully placed inside plastic bags to help preserve them while underground. Due to the overwhelming smell of mold and the task of wading through so many artifacts, the team has elected to wait a day before they set out to locate the mouse and other relics. Aside from the Lisa mouse, the only other known item in the capsule is a six-pack of beer. Harry Teague, who was the president of the conference, remembered putting a six-pack in the tube because he reckoned the guys that dig it up will be sweaty and will appreciate a six-pack. Moving forward, the Diggers crew along with people from the Aspen Historical Society are planning to catalog each and every item in the tube with the goal of preserving them for potential public display.